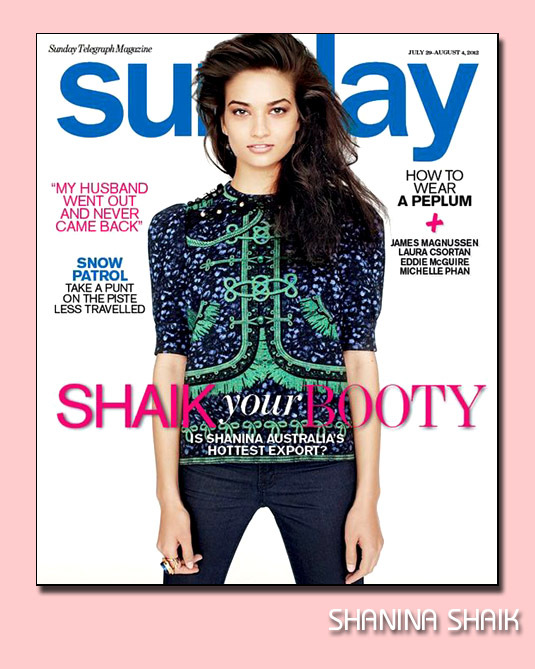 Shanina Shaik is one super-beauty that is shaking things up! Since her appearance at last seasons Victoria's Secret Fashion show, she has certainly been on the move. She shined on the runways in Milan and Paris, just signed a 3 year deal as the face of Australian Just Jeans, and has much more exciting things in the works. You can expect to see lot more from Shanina.